'Love' is getting the remix treatment from Lucy, Scuba, Silent Servant and Burial. One of the ’90s classic techno anthems is finally getting the remix it deserves. 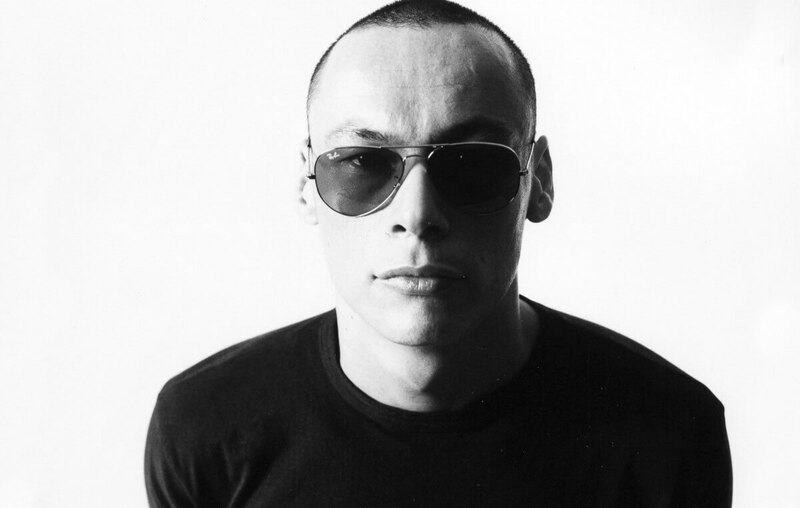 Luke Slater has recruited a jaw-dropping cast of electronic music’s biggest names to remix his track “Love”, taken from the landmark 1997 album Freek Funk. Lucy, Scuba, Silent Servant, Marcel Dettmann and, most notably, Burial have all offered up interpretations of the ecstatic techno futurism of the original. The record is slated for release on Slater’s own Mote-Evolver imprint this May. In the lead up to the release, they’ve released one of Marcel Dettmann’s two remixes. Dettmann’s “Black Gloves Remix” chars the dreamy warmth of the original, compressing its airy pads and propulsive drums into a thudding, heads-down techno cut. Hear it in full above, and then listen to the original below. Keep an eye on the Mote-Evolver website for the record’s May release.